NEW BUSINESS – a one year further training (9 modules of three days each) for people who want to grow their project ideas into sustainable and inspiring businesses. A changels mastery program for passionate entrepreneurs with existing and new projects and business dreams. The training takes place in the Innovation Village in Bern (the home and house of the Kaos­Pilots Switzerland, changels, New Business and many other ­projects and companies). 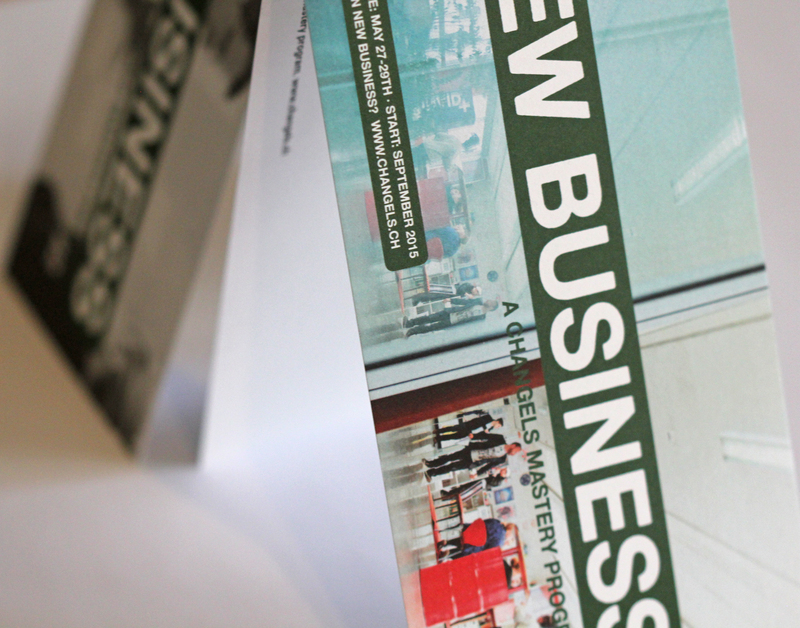 Lower East are already in new business – and would love to see you on board! 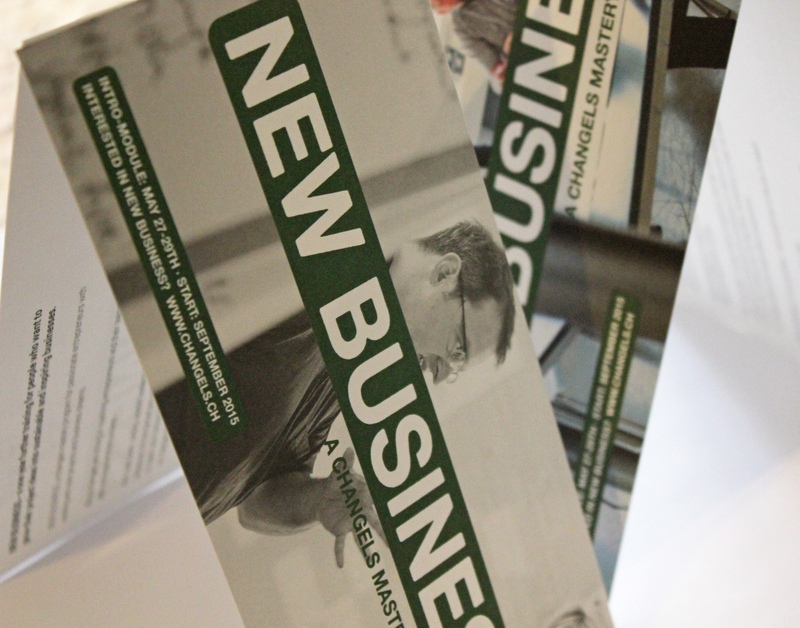 New Business #2 will start September 2015, intro module 27-29 May 2015.